Call or Text Listing Agent - Kari Engen - The Real Estate Center of Spearfish - 605-641-0670 for more information. 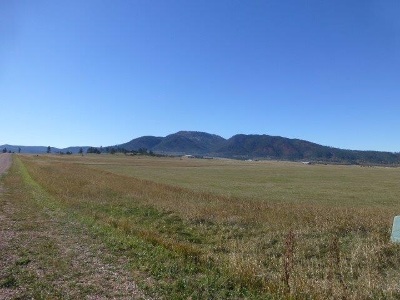 8.56 acre building site located in Crow Peak Bench subdivision. The views that surround this property are stunning. Enjoy the beauty of Crow Peak throughout the different seasons and the great prairie views. Close to hiking and biking trails, within minutes of hunting, snowmobiling and all your outdoor recreation fun! Country living but minutes from Spearfish. Buyer is responsible for verifying all information on this MLS document.